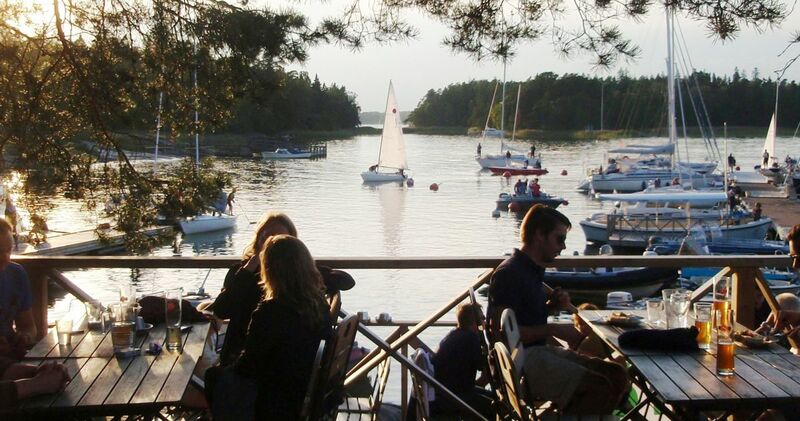 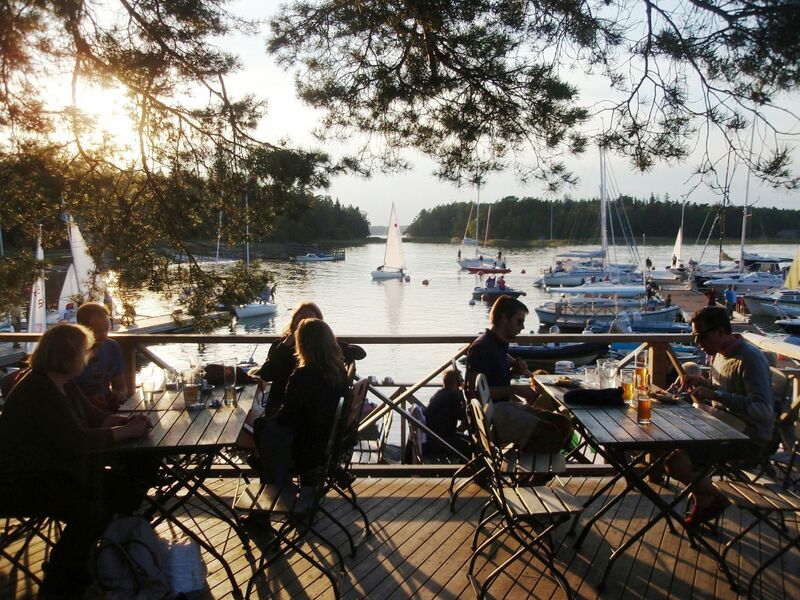 Idyllic summer Restaurant Paven is located at the heart of Espoo Archipelago, right by the sea. 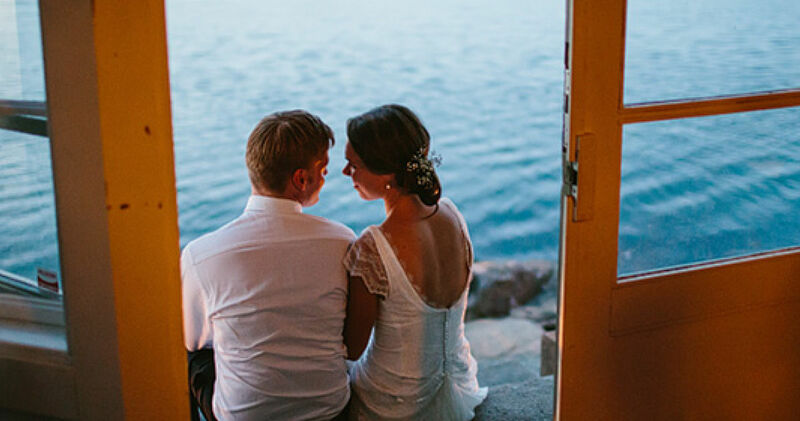 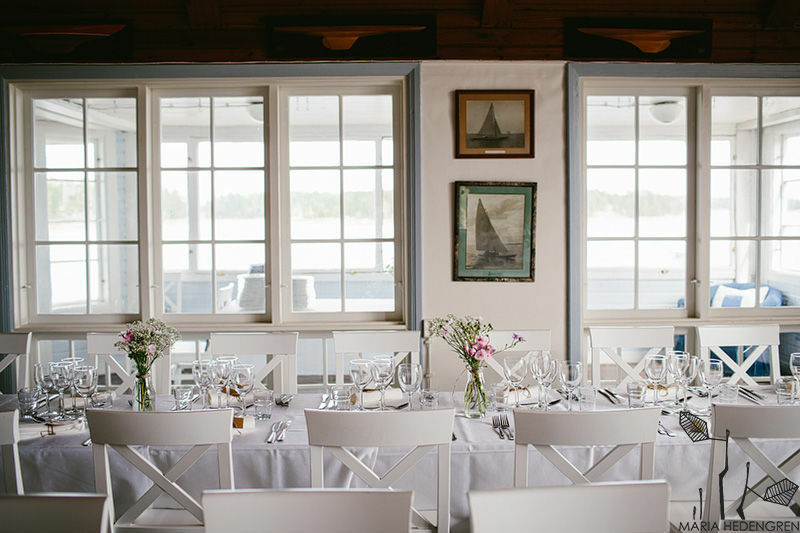 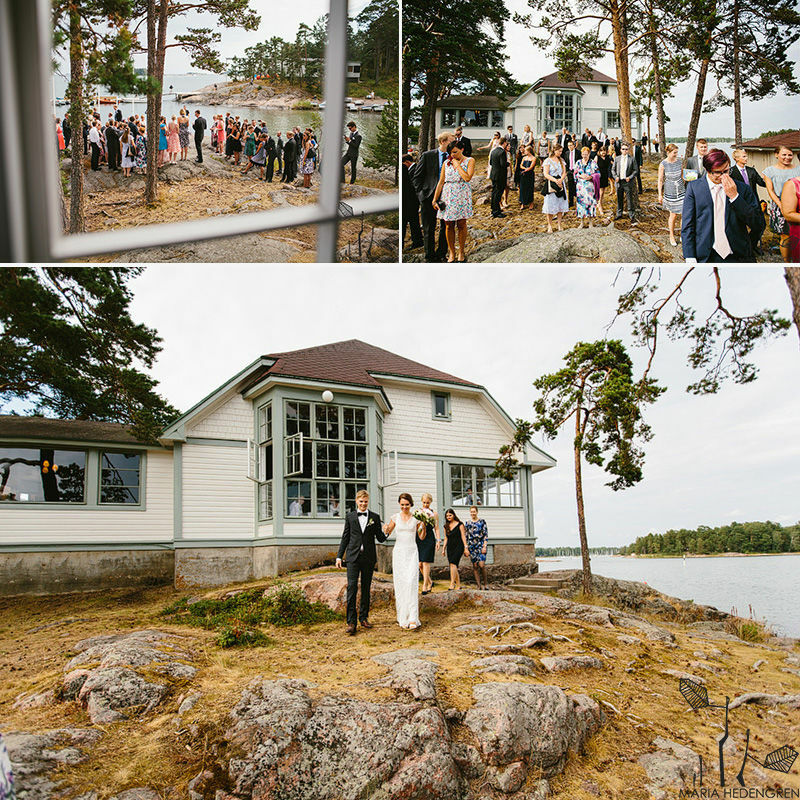 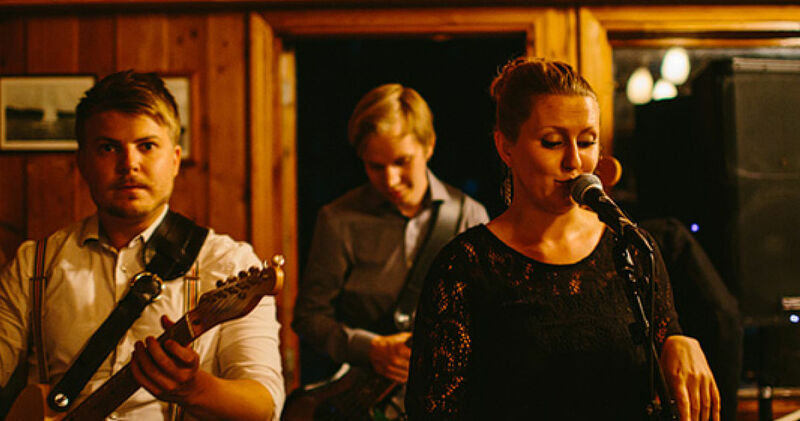 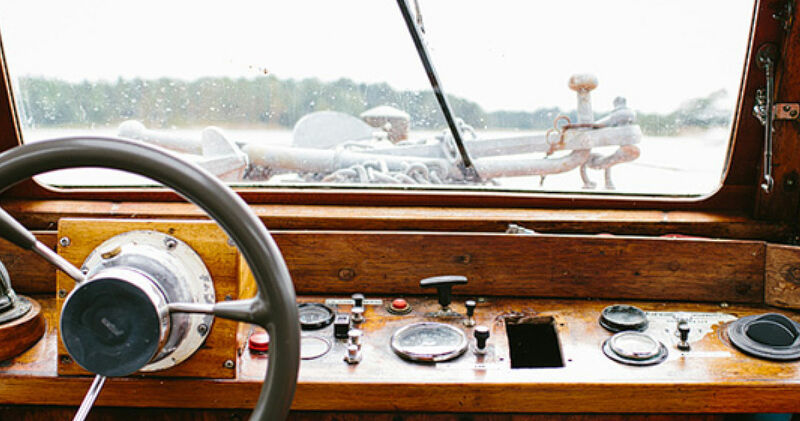 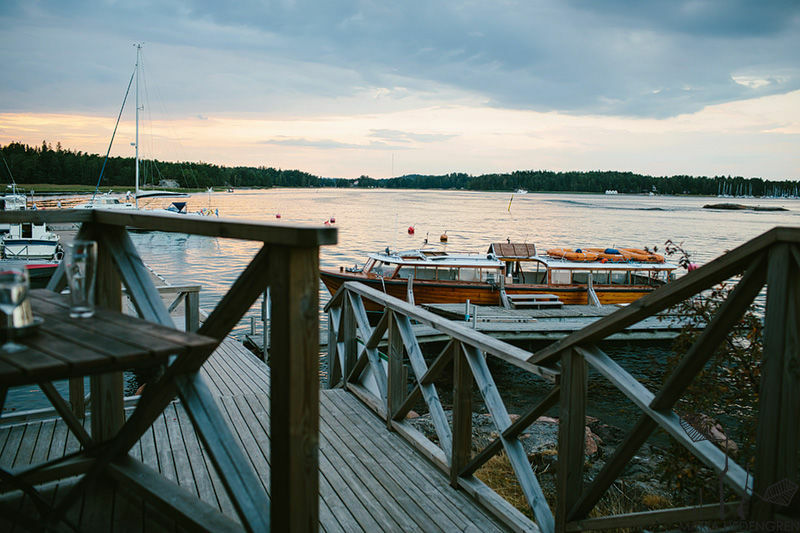 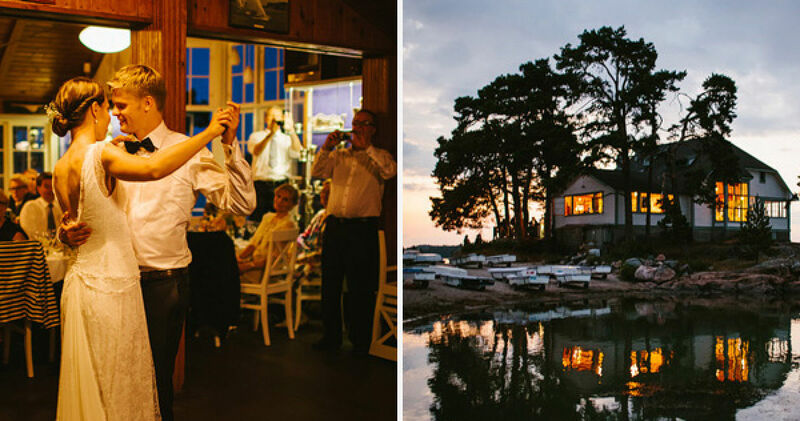 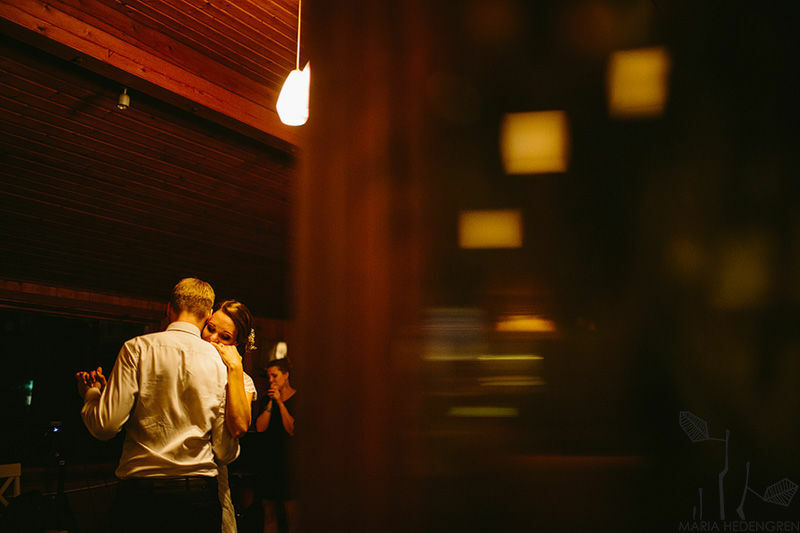 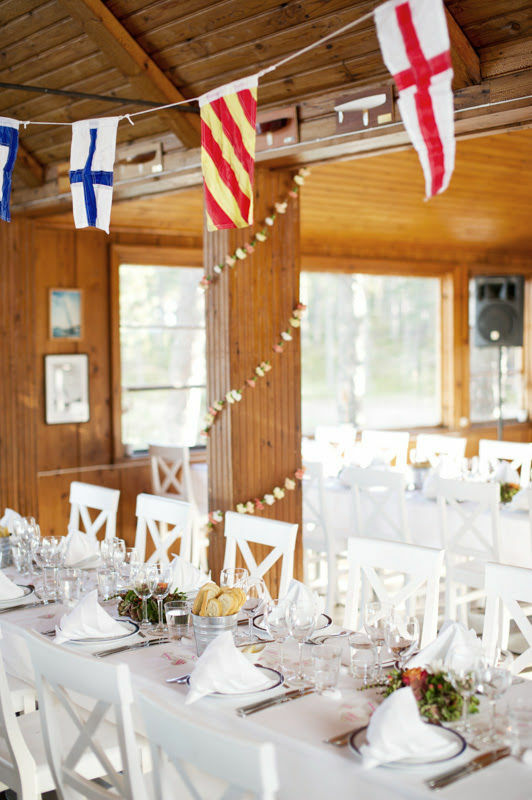 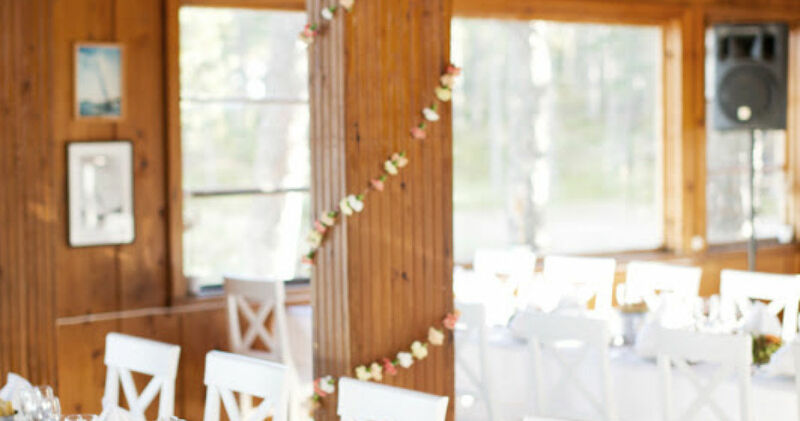 Idyllic summer Restaurant Paven is located at the heart of Espoo Archipelago, just by the sea. 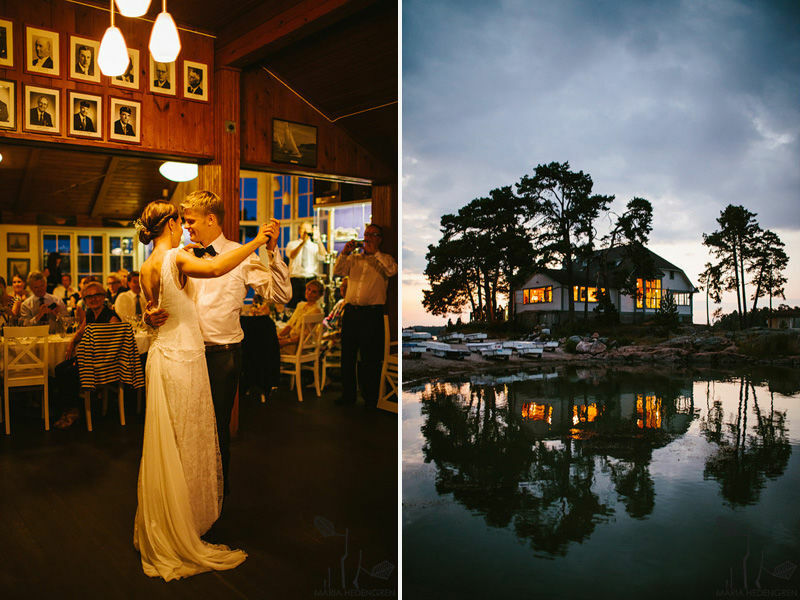 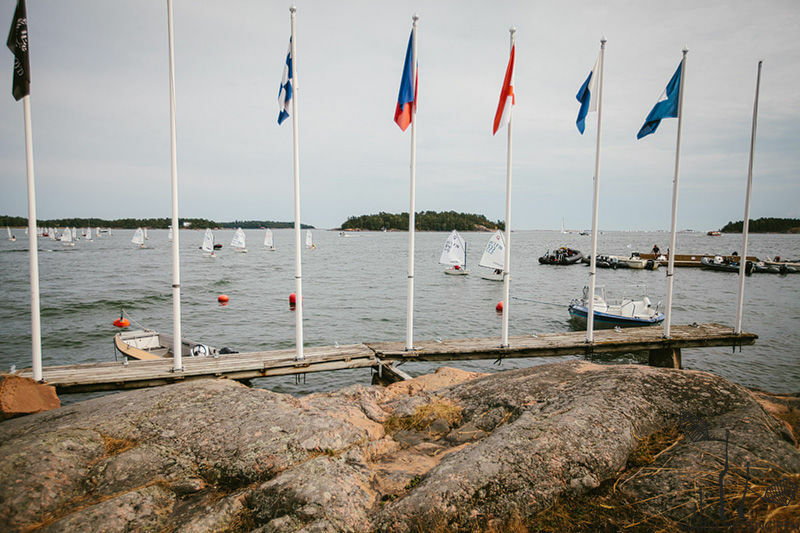 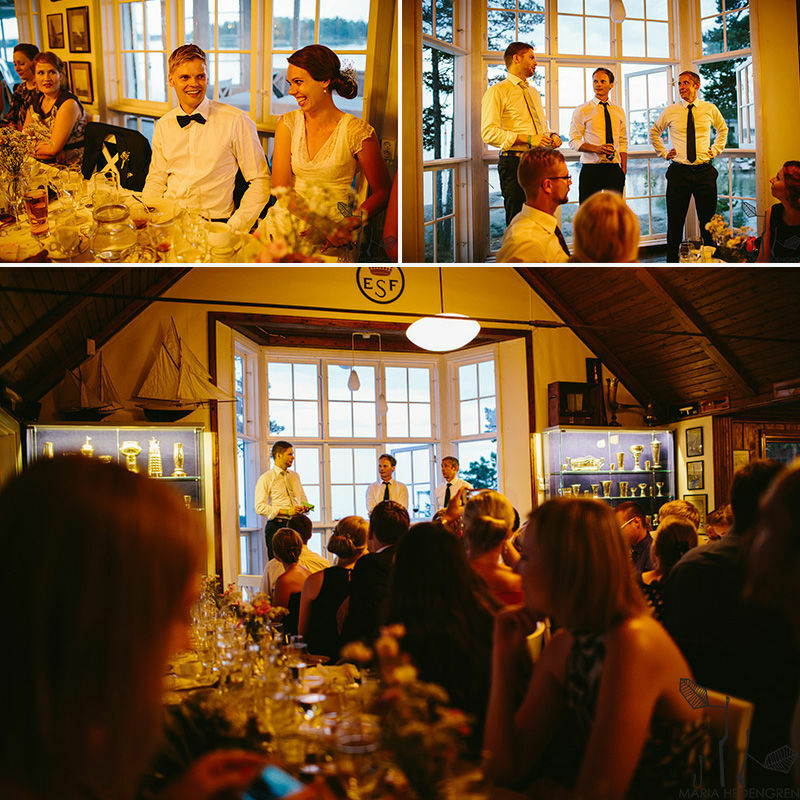 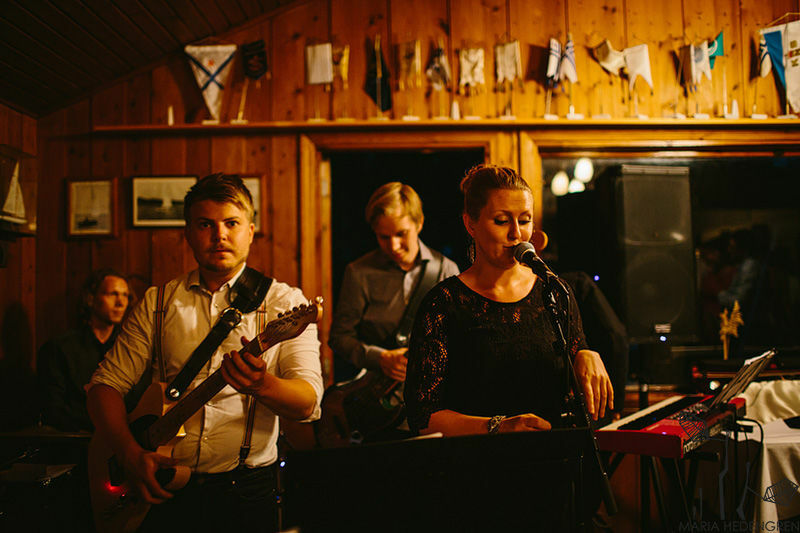 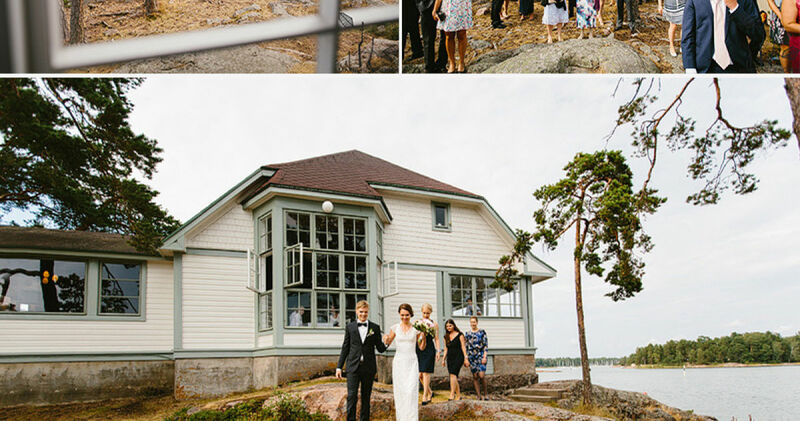 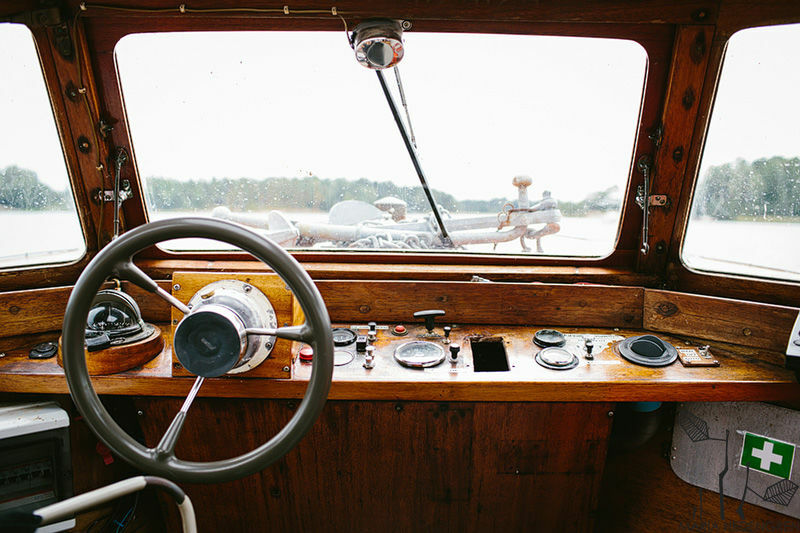 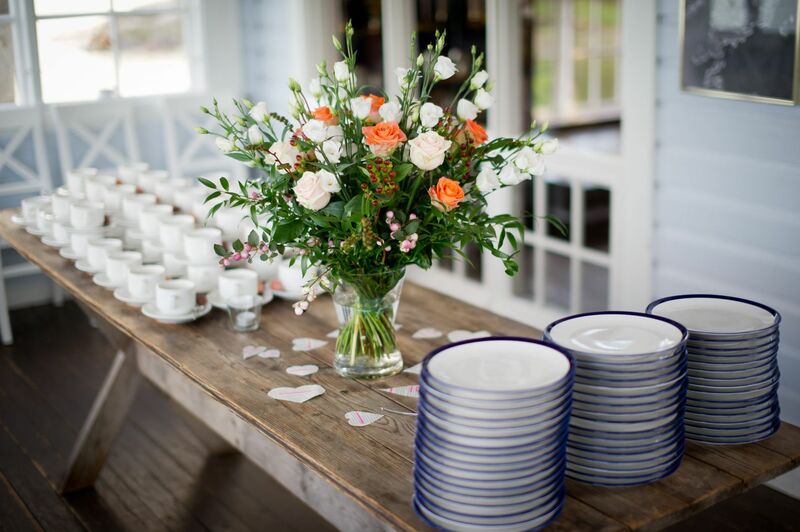 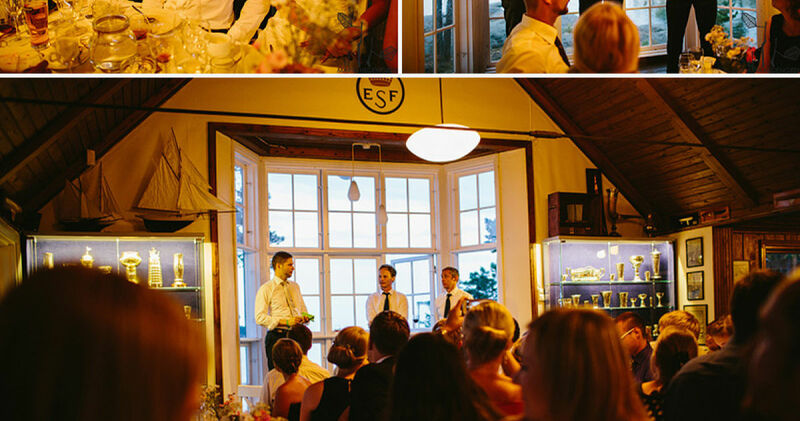 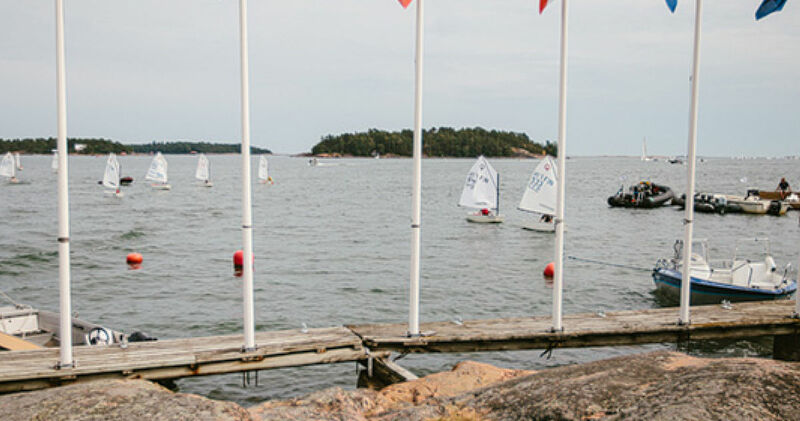 The main house is a charming sailing pavillion, designed by Sigurd Frosterus, built at the begining of 20th Century. 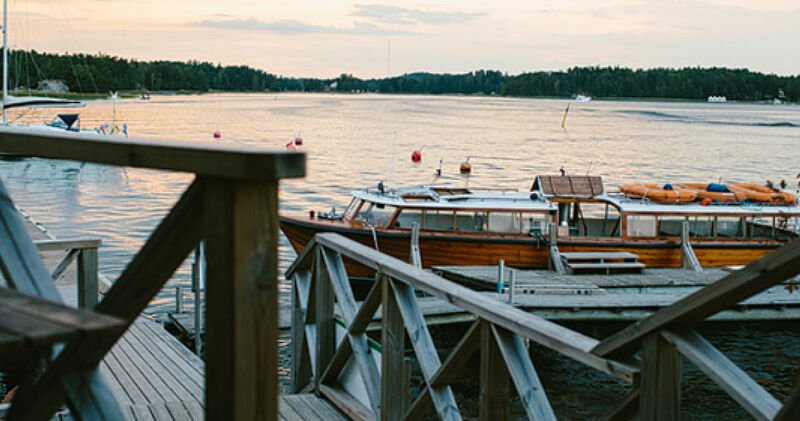 Unique combination of old, authentic buildings, stunning sea views and brilliant food is just short boat trip away from the main land. 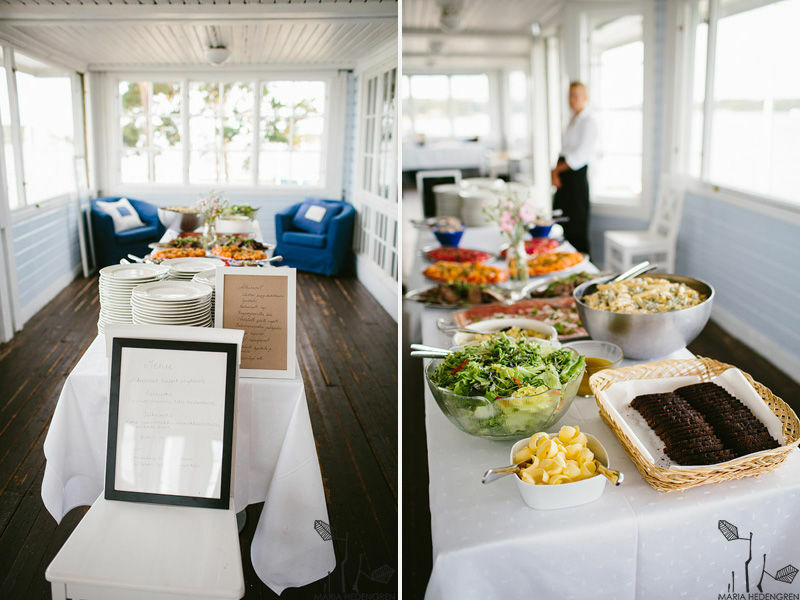 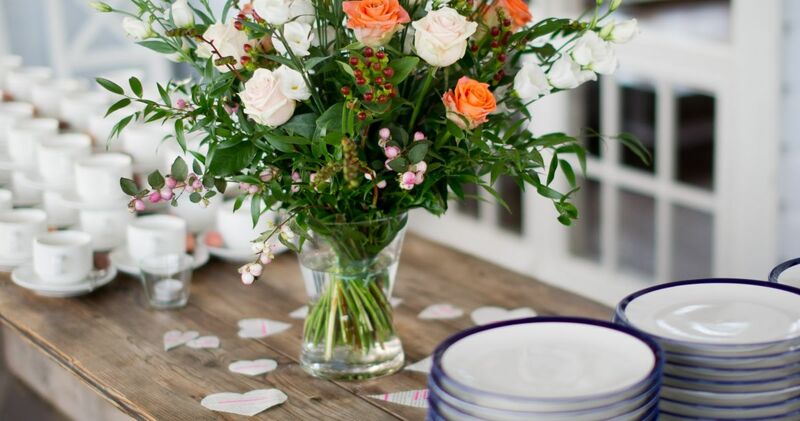 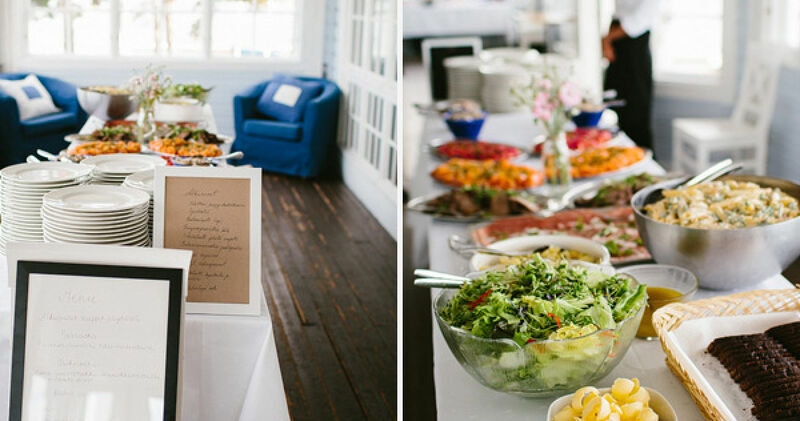 Perfect for private parties - we can host more than 150 people and we also have large summer terrace by the sea. 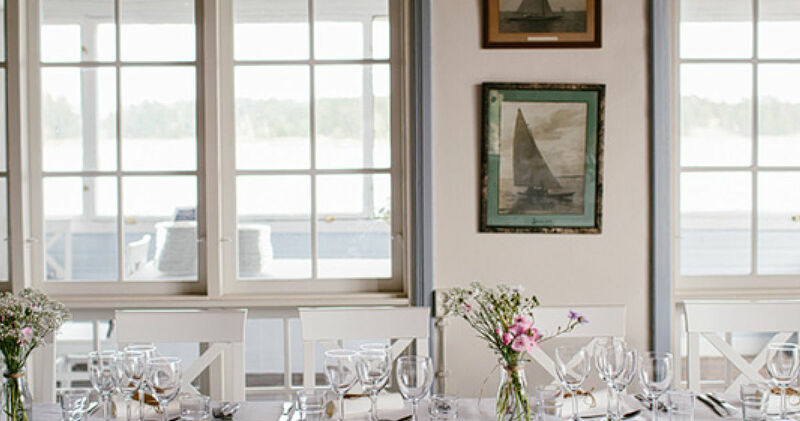 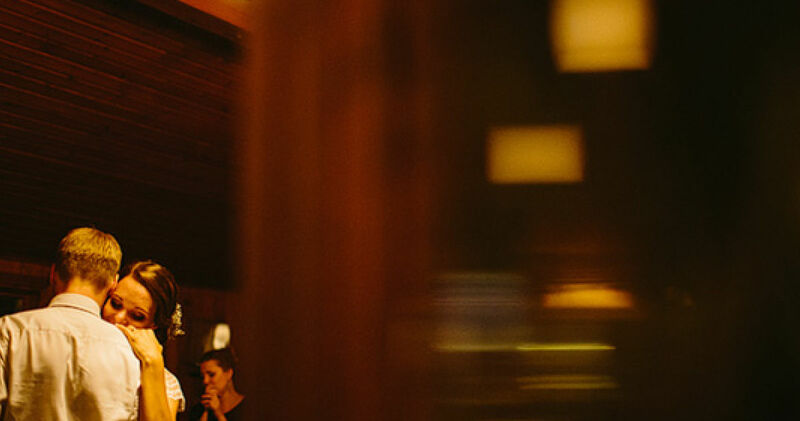 Our kitchen mixes archipelago traditions with modern Scandinavian flavours.